While we still plan on having a small presence at the Small Blacks Courses throughout the province, the plan is to encourage coaches, managers & any keen parents, uncles, aunties, brothers or sisters to come along to an Associate Referee Course. We will be hosting three evenings across the province in early May. These will be practical courses focusing on the basics of refereeing rugby. This course will ensure you take the field to referee games with confidence and to ensure you have a good time while out in the middle. 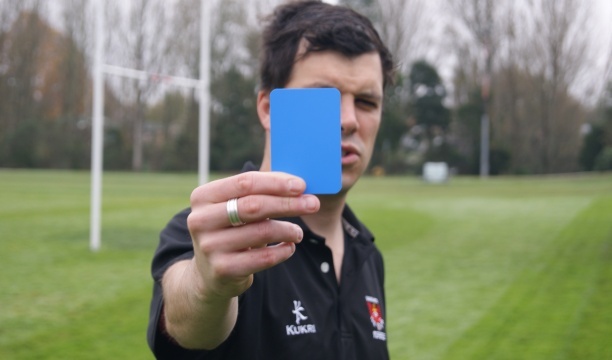 All Small Blacks rugby is refereed by Associate Referees as we currently do not have the resources to appoint a Registered Referee to junior rugby. Small Blacks Practical Session, you will be signed off on attendance of course. IMPORTANT: YOU MUST COMPLETE ALL SECTIONS OF THE FORM AS ACCURATELY AS POSSIBLE. By completing this form, you are covered under the New Zealand Rugby Player Accident Insurance Scheme. 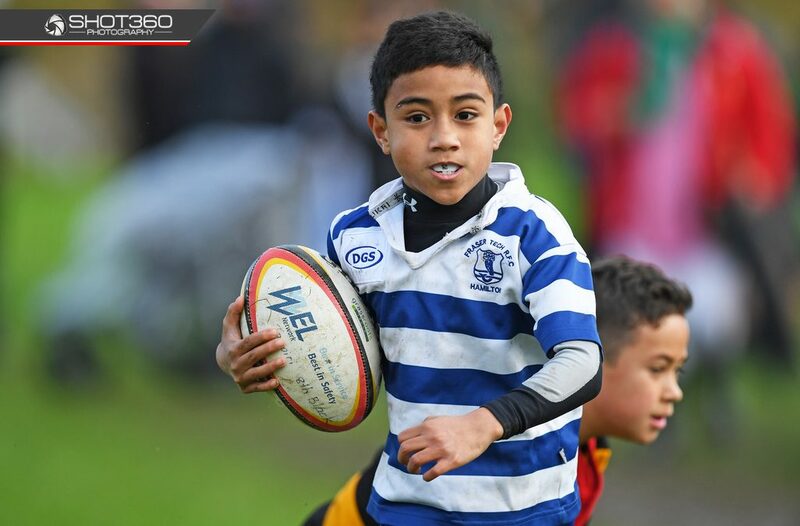 The data gathered from this form allows your club, school, Provincial Union, Super Rugby Club and New Zealand Rugby to better manage the game. All coaches and assistant coaches are required to attend a Small Blacks Coaching Workshop each season. Small Blacks is based on a number of key principles to help you improve player performance and keep them injury free. The interactive workshops will provide you with practical coaching tips and strategies. Please nominate below which course you intend to attend. You can update your selection at a later date if your preference changes. 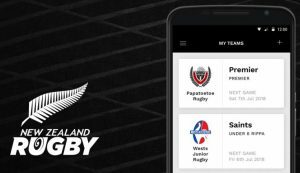 * The MyRugby App is your official New Zealand Rugby Community App. Follow the local teams you care about to find out about upcoming fixture information and previous score. And if you’re a team manager spend less time filling out and sending in paper teamsheets so you can spend more time on winning the game! * (PLEASE NOTE: Info will become available once draws and teams are established and uploaded). * How much does the MyRugby App cost? The MyRugby App is 100% FREE to download and use. * Where can I get the MyRugby App? 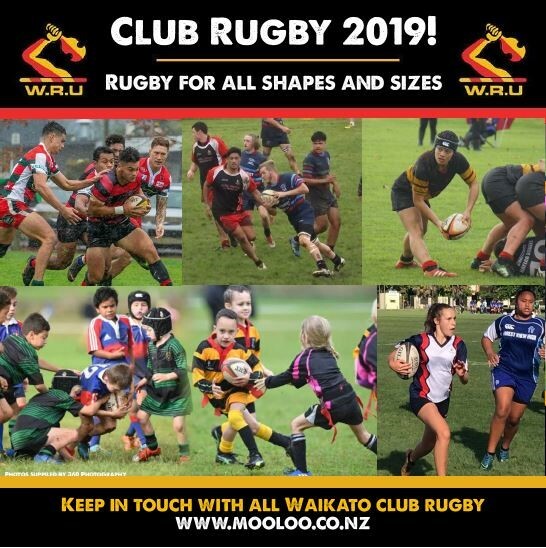 The App is available for both Apple and Android devices, use the appropriate links below for your device, or search directly for MyRugby wherever you normally get app for your phone. 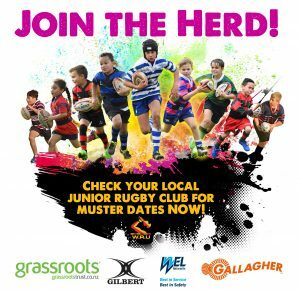 (Please contact clubs directly for more information on weigh-ins. 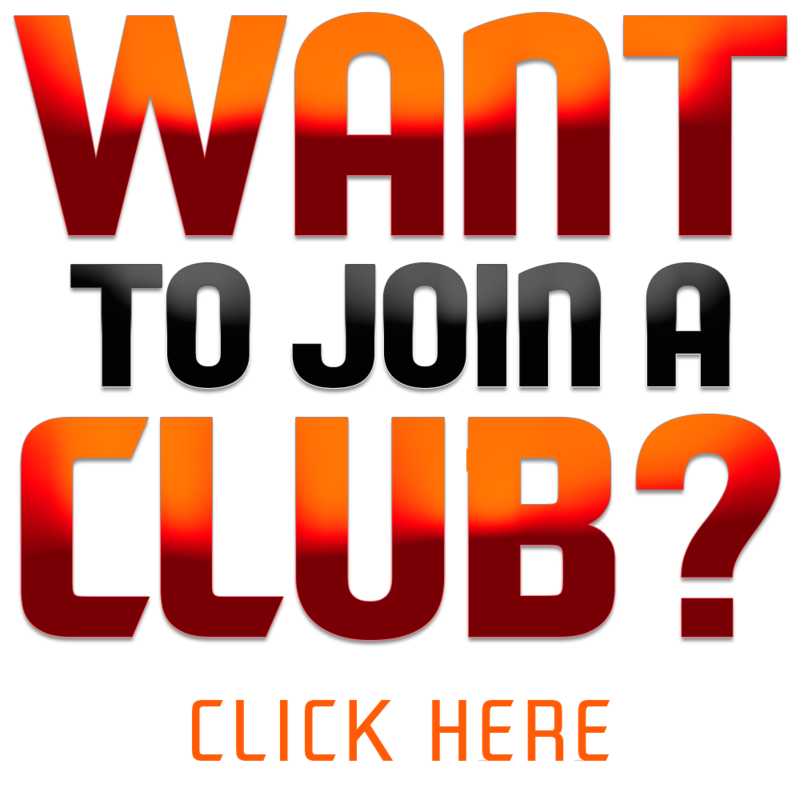 See Club Directory for contact details). Gwynne Shield U56kg rep trial 9am. Swarbrick Park, Frankton. MacKenzie Cup Open Weight rep trial 9am. Swarbrick Park, Frankton.